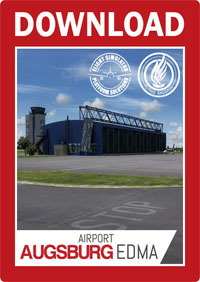 ABOUT: LHSimulations was founded in 2009. 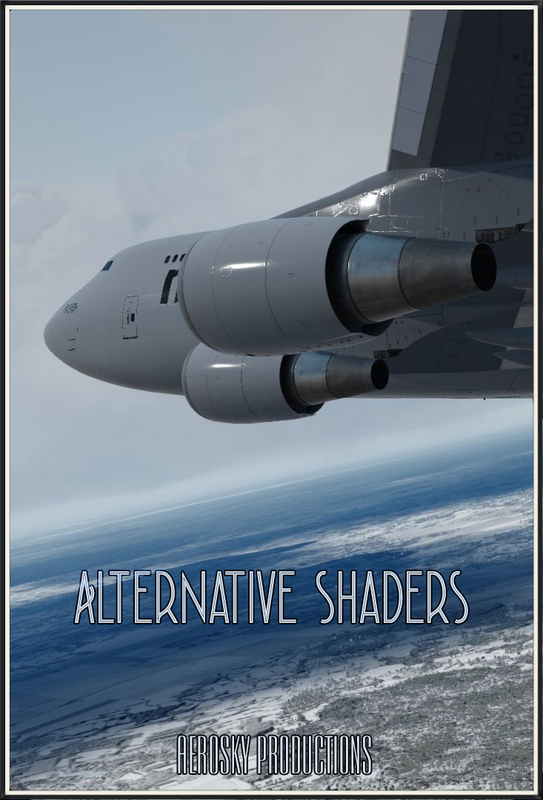 Our goal was to recruit all hungarian flight simulator add-on designer to work together on Hungarian sceneries and aircrafts. To support the teamwork we privately financed the lhsimulations.hu domain, operated ftp servers, a forum, a teamspeak server and we purchased also some software which enables us to design add-ons. 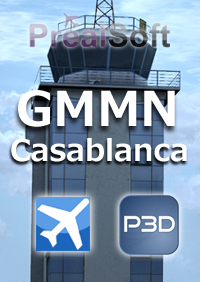 Since 2009 we released 3 freeware airport scenery, a landmark scenery, re-paints for aircrafts and many other things. 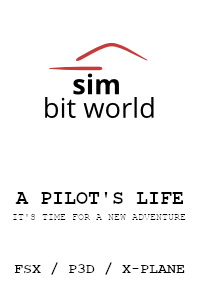 To ensure the future of LHSimulations we decided to found LHSimulations as official company and to divide to payware and freeware section. 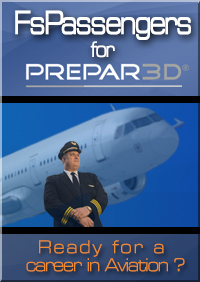 In freeware section will remain all products which were freeware before and they will be updated by time to time. 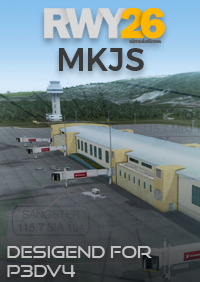 Those products are for example the Pécs scenery, Hungary Landmarks Pack, the AI traffic for Hungary, Library Base Pack, IL-14 aircraft etc. 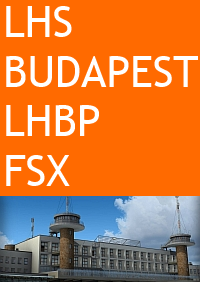 In the payware section we would like to sell (licence) airport sceneries for example the Győr-Pér LHPR scenery.